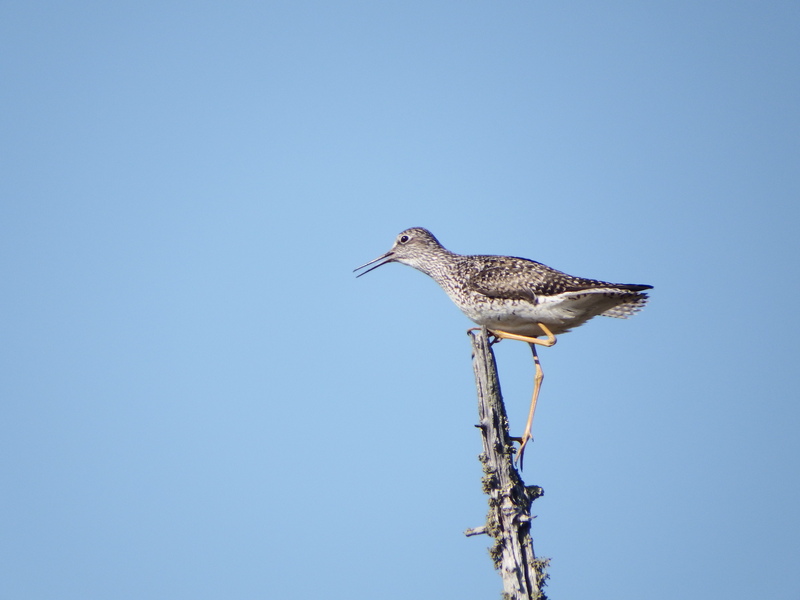 Greater yellowlegs balancing at the top of a snag in northern Alberta. Photo by Lionel Leston. 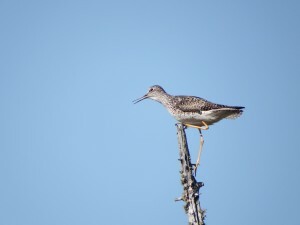 This entry was posted in birds, Field Fun by jahaines. Bookmark the permalink.